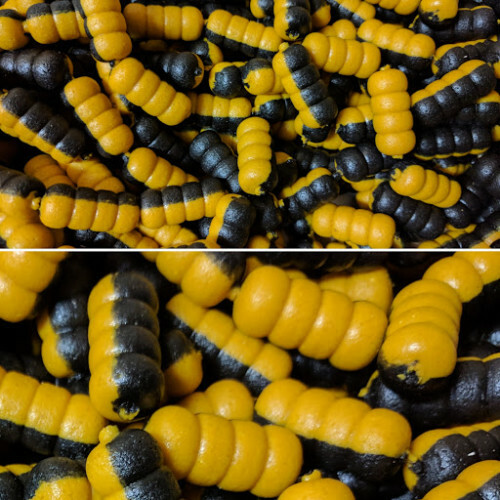 Freshwater snail mini grubs are sold only at Shilhams. They are a perfect copy of a freshwater snail, and they are light grey in colour. 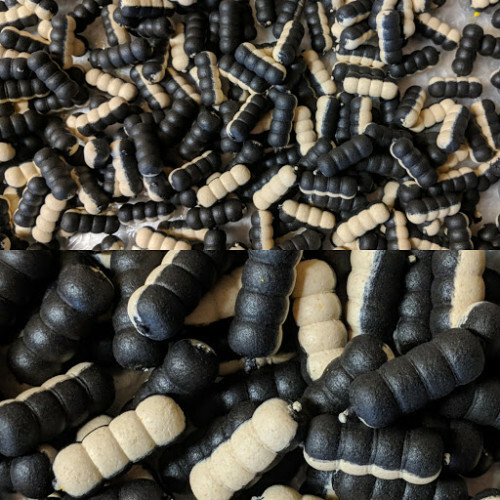 These mini grubs are a highly nutritional bait made with the best ingredients and contain our unique snail flavouring. These were launched at the Northern Angling Show in Manchester April 2017, and created a great interest and was sold out early on the second day! This is a great bait for all types of fish. 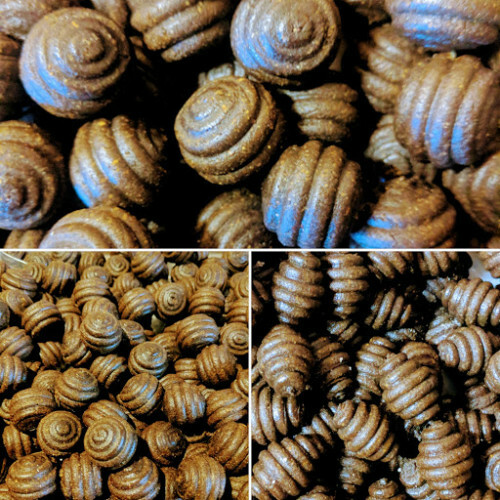 The mini Freshwater snail grub is a must for this season! 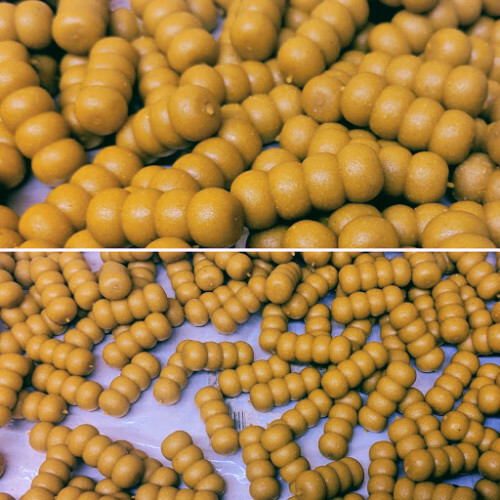 These can be fished on a hair rig and works well with a few free offerings in a PVA bag. 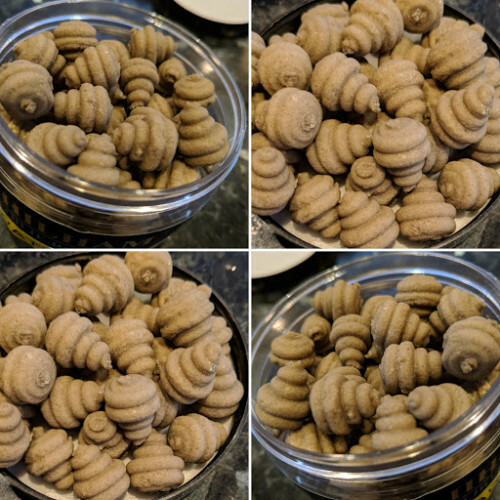 Each grub measures 11mm x 14mm and comes cased in an easy to store 150ml jar or 700g and 5kg bags, and have a six month shelf life. Please ring Mark or Tracy on 01283 341304 for more info.